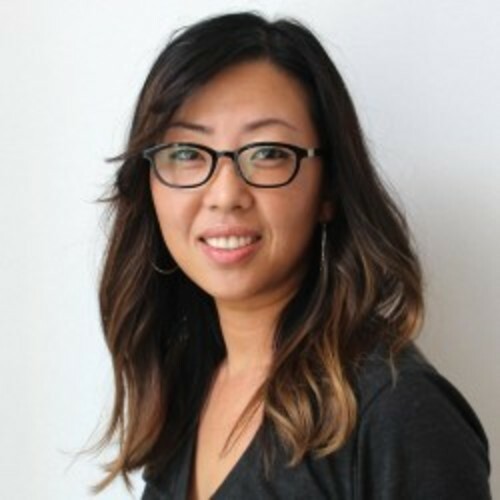 Claire Tak is a writer and content creator. She writes regularly about credit cards, saving money, paying off debt. Tak's work has appeared on FOX Business, Bloomberg and Forbes. When she’s not writing, she travels and snowboards. Expensive presents say “I love you” in the short term, but what about the long-term? Show how much you care without breaking the bank.